Laura over on Create Art Everyday is a great drawer of nature and a keen follower of Draw a Bird Day which takes place on the 8th of the month. Although I had a go at some seagulls last month I’m not terribly good at birds: when I draw them they look like they’re made of dust and fluff rather than feathers. 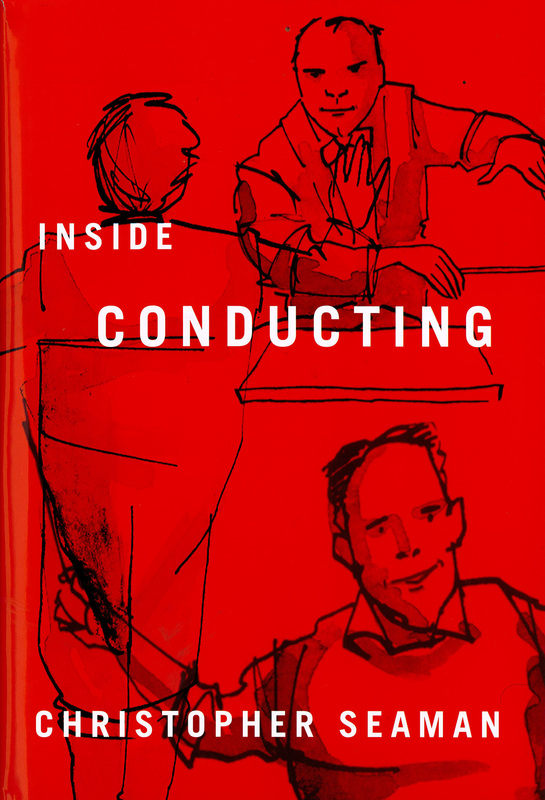 So here is something taken from a book I was fortunate enough to illustrate, Christopher Seaman’s Inside Conducting. 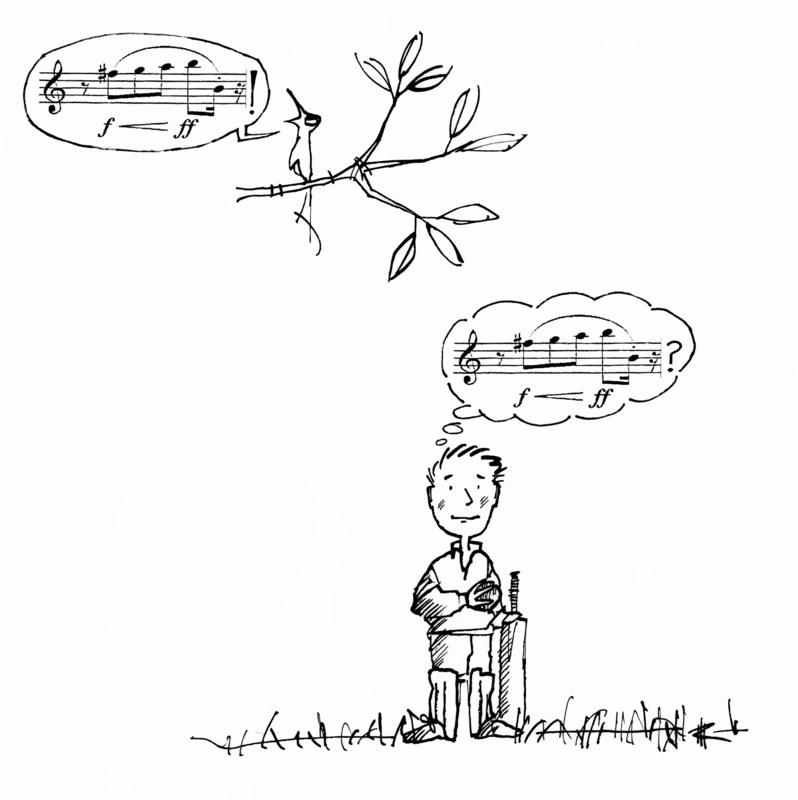 This drawing was supposed to show that young Christopher had perfect pitch and could even reproduce the song of a joyful bird especially if, as here, the bird was singing Mahler. So not a ‘proper’ bird, but I will take up Laura’s challenge one of these days.